Boma National Park was established in 1986 in eastern South Sudan, just across the border from Ethiopia’s Gambela National Park. Boma National Park has virtually no roads or ranger outposts. This national park is mostly flat and is crossed by many small streams and swamps. With nearly 9,000 square miles of grasslands and wetlands, Boma National Park is an important wildlife refuge and is home to many large mammals, including white-eared kob (Kobus kob leucotis) , waterbuck (Kobus ellipsiprymnus), Grant’s gazelle (Nanger granti), Lesser kudu (Tragelaphus imberbis), bongo (Tragelaphus eurycerus), korrigum (Damaliscus korrigum korrigum), Mongalla gazelle (Eudorcas albonotata), hartebeest (Alcelaphus buselaphus), Nile lechwe (Kobus megaceros), Grant’s Gazelle (Nanger granti), Derby’s Eland, Bohor Reedbuck (Redunca redunca), Roan (Hippotragus equinus), Beisa oryx (Oryx beisa), African cape buffalo (Syncerus caffer), Hippopotamus (Hippopotamus amphibius), Rothchild’s giraffe (Giraffa camelopardalis), plains zebra (Equus quagga), African elephant, leopard (Panthera pardus), lion (Panthera leo), cheetah (Acinonyx jubatus) caracal, serval, jackal, spotted hyaena, warthog, olive baboon, and vervet monkey. Boma National Park and Badingalo National Park account for the greatest concentration of wildlife in South Sudan, with the most prominent species in Boma National Park being the white-eared kob. Each year migrations of huge herds of white-eared kob, korrigum, and Mongalla gazelle in Southern Sudan rival that of wildebeest and zebra migrations on the Serengeti Plains. It is estimated that over one million white-eared kob, and other large mammals migrate in a transboundary corridor ranging over parts of both Boma National Park, and Badingalo National Park in Southern Sudan to the neighboring Gambella National Park in Ethiopia. The annual migration, which covers nearly a thousand miles, is one of Africa’s largest and most spectacular, second only to the “great migration” of the Serengeti. In South Sudan, as in the Serengeti, the migration of enormous herds of animals is driven by the rains and the availability of grass. 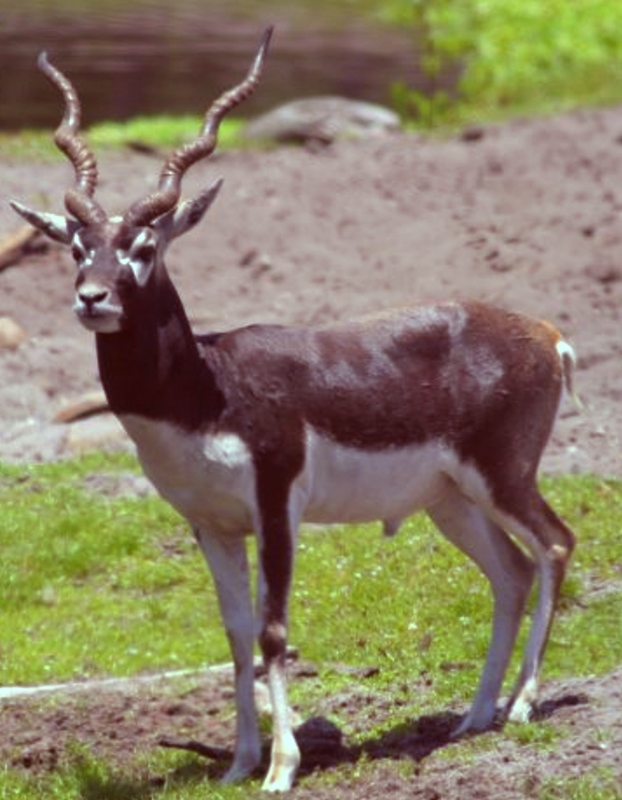 These herds are primary composed of white-eared kob, korrigum, and Mongalla Gazelle. In the Spring (usually between March and April), as the rains start the herds move South, from the Sudd flood plains back into Boma National Park. In the fall (usually between November and December), after the dry season has begun, the herds move North for better grass. The white-eared kob will start calving as they migrate north into the flood plains. These spectacular wildlife migrations provide an opportunity for South Sudan to create a thriving tourism industry if the resource is properly managed. To put this in perspective, tourism in Kenya and Tanzania, where the Serengeti migrations occur, contributes more than a billion dollars a year to each country’s national economy. That is nearly a quarter of the 2013 national budget.